What is Patient and Public Involvement and Engagement (PPIE)? PPIE is giving lay people an effective, active role in health and care research. The main purpose is to align the research more closely with the public’s needs. Other aims include making the research more likely to be successful and better value for money. 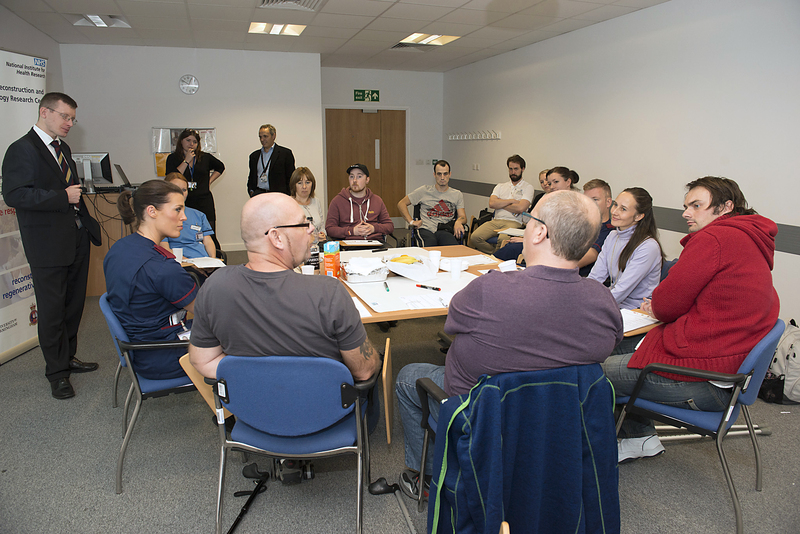 Our Patient and Public Involvement and Engagement (PPIE) group is the Accident, Burns and Critical Care (ABC) Group. We have a varied membership of patients who have experienced trauma, burns and critical care as well as carers and family, and members of the public. The group’s main role is to represent patients and the public in our research. 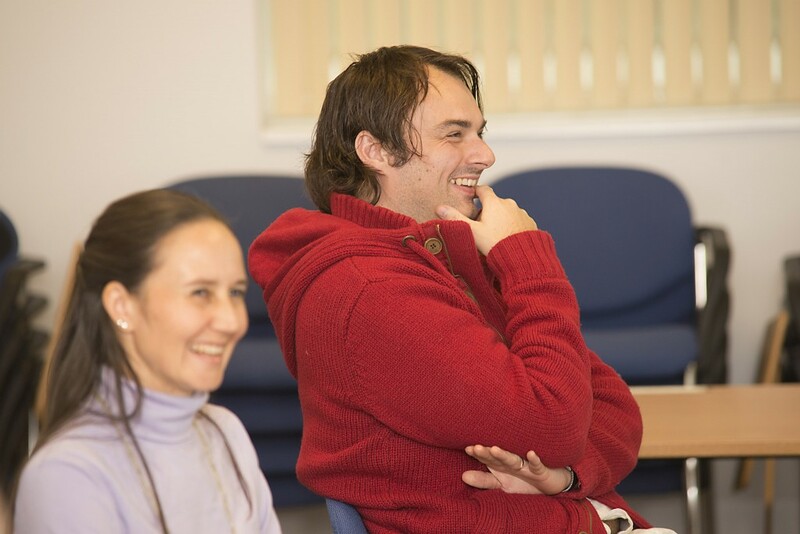 Members express their opinions, draw on their experiences and help shape the research carried out within the SRMRC to make sure it is relevant, what the public wants and needs, and that our researchers keep patients and the public at the heart of what they do. The group aims to meet 3-4 times a year where members will hear about the latest ground-breaking studies being carried out at the SRMRC, as well as have the opportunity to give feedback on studies either already running or in the planning stage. Members will also get the prospect to review patient information material, e.g. patient consent forms, making sure they are easy to read and clear. There will also be opportunities to attend events, respond to questionnaires, get involved in a focus group or participate in a research study. For those wishing to get involved more in-depth, members may be able to be a co-applicant on a research grant and shape the SRMRC’s research from the start. All activities are completely voluntary, members are supported throughout by SRMRC staff, with training given as needed with expenses covered and payment for time where appropriate.